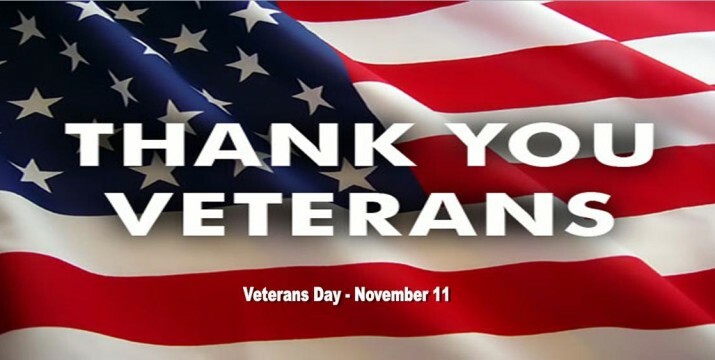 We are so thankful to all the brave men & women who have served our country and defended our rights… not the least of which is the pursuit of the “American Dream” of homeownership! We are also thankful that our government has developed and maintained the wonderful VA loan program that enables veterans to become homeowners! This fantastic product enables veterans to purchase a home with 0 money down AND without a monthly PMI payment! To read more about the program, click here. If you are interested in applying for a VA loan with a trusted local lender and finding a VA eligible home to purchase, please contact a Crown agent today! A “boomerang buyer” is someone who previously has went through a foreclosure or short sale, but is ready to get back into the real estate market. Every situation is different, but even if you have a short sale or foreclosure in your past, you may still be able to buy a home. Contact a Crown agent to help you determine next steps and for lender recommendations. 100% financing on owner occupied homes…..no down payment required. No maximum sales price….based on household income limitations. In Spring Hill, income limit is $84,300 on families of 1-4 and $111,300 on families of 5-8. Adjustments made for child care expenses. No Private Mortgage Insurance premiums which reduces monthly payments. Homes south of 175th Street are typically eligible for USDA loans. This includes all of Spring Hill and Miami County in our area. A majority of the home sales in the Spring Hill area are to buyers who are financing the purchase with USDA home loans. The only other loan program that offers 100% financing is VA guaranteed loans. Most lenders in the area are approved by USDA to make USDA loans. Check with a local real estate agent or financial institution for a USDA loan specialist for assistance. There is no cost to a prospective buyer to see if they qualify for a USDA loan. 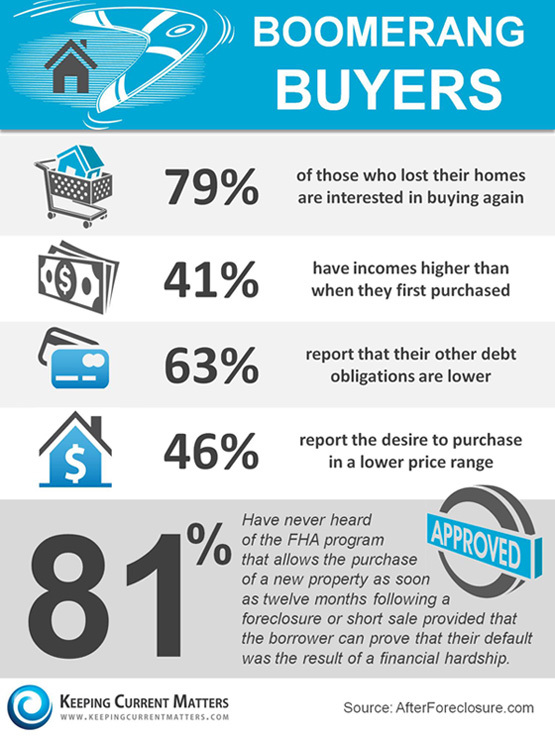 Most lenders can get prospective buyers approved in 24-48 hours. A pre-approval letter from a lender is required to submit an offer on a new home. The lender can inform a prospective buyer of the maximum sales price they can afford under USDA which assists buyers in their search. Agents with Crown Realty are experienced in assisting buyers in their search for homes eligible for USDA financing. 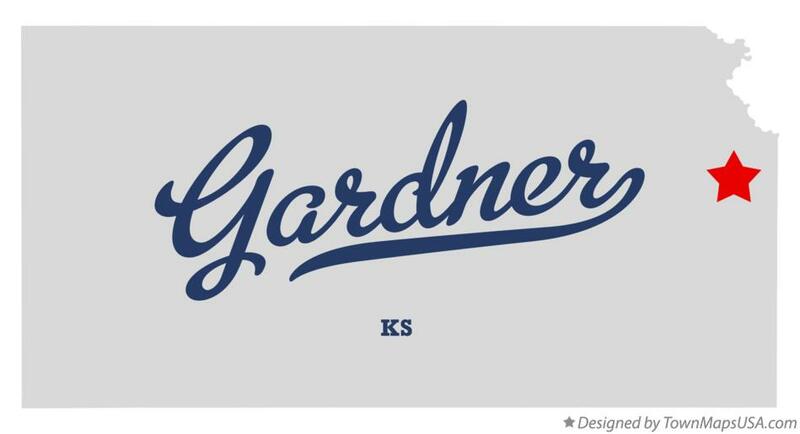 Not Much Time Left to Get a Rural Development Loan in Gardner, KS! This home at 616 S. Woodson Lane in Gardner, KS is a great family home. It has 4 bedrooms and 3 1/2 bathrooms and it currently qualifies for the popular 0-down USDA Rural Development loan! However, Gardner will no longer qualify for this great loan program in the near future. The USDA must have Gardner loans submitted to them before January 15, 2014 in order for the financing to work. So hurry and write an offer today! Home buyers in nine Kansas communities are set to become ineligible for all USDA rural housing programs this September. The Kansas communities that will be affected include the cities of Andover, Derby, Gardner, Hays, Junction City, Lansing, Liberal, Ottawa, and Pittsburg. All of these communities have either increased in population above the current USDA program limits of 20,000 (which originated in 1974) or are no longer part of an eligible area because they have been folded into a larger metropolitan statistical area (MSA). So, if you are interested in a 0-down loan in one of these communities, you need to ACT FAST! Besides your credit score, one of the biggest potential problems a buyer can run into when trying to get approved for a home loan is their debt-to-income (DTI) ratio. Now, D ÷ I = DTI! For an FHA loan, your DTI should be less than 57% (or .57). Most other loans should be under 50%. In other words, a lender is not going to allow you to take on a mortgage that is going to put the amount of debts you have to pay per month greater than 57% of your total income. Example, Family A makes $4,000/month. They have $1200 of total debt payments for their student loans and credit cards. This puts their current DTI at 1200 ÷ 4000 = 30%. But, let’s say they are going for a traditional loan and they want to keep their DTI under 45%. This means they have to find how much their monthly mortgage payment can be. So, ? ÷ 4000 = 45%. Which you find by taking .45 (45%) x 4000 = 1800. If $1800 is their max allowable “D” and they are already spending $1200 on debt payments, that leaves only $600/month for a mortgage payment. Math not your thing? Use this handy online calculator! As directed by the Federal Housing Finance Agency (FHFA), the mortgage agencies, Fannie Mae and Freddie Mac, are required to increase the guarantee fee charged for all new mortgages financed on or after April 1, 2012. What does this mean? Rates on all agency loans (Fannie Mae and Freddie Mac) will start to reflect the extra cost in higher interest rates as soon as February 1st. So if you’ve been waiting on lower rates, now is a great time to “get off the fence.” Waiting could cost you dearly! Please give us a call or email to discuss your unique situation and so we may answer any questions you have. On October 1, conforming loan limits were reduced for mortgage loans backed by Fannie Mae, Freddie Mac and the Federal Housing Administration (FHA). However, Kansas is one of eight states in the nation where conforming loan limits will not decrease. As a result, the conforming loan limits in Kansas will remain the same at $417,000 for mortgage loans backed by Fannie Mae and Freddie Mac and $271,050 for single-family mortgage loans backed by the FHA. Check out our homes that may be qualified to go FHA!